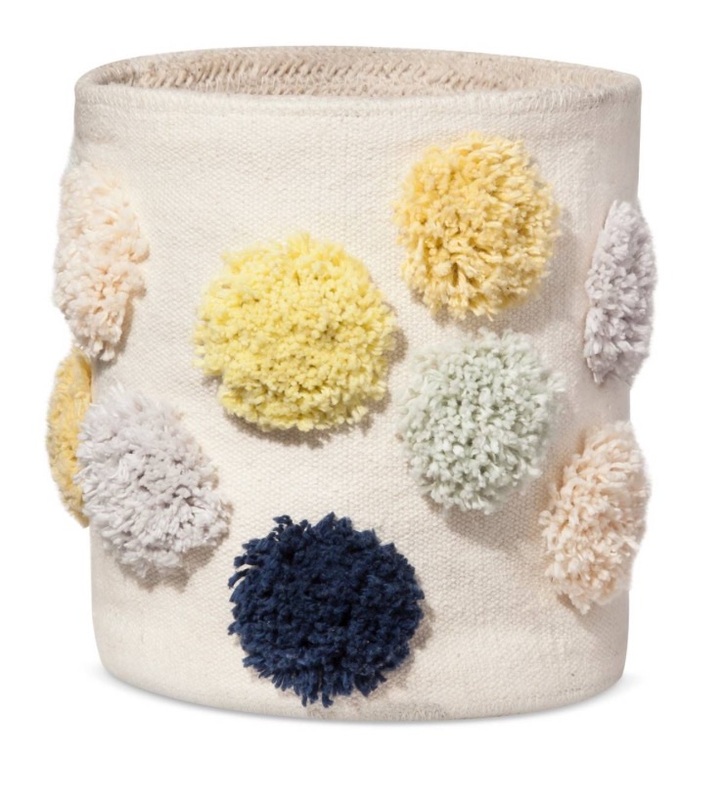 Nate Berkus and Target have done it again with the release of The Nate Berkus for Baby Collection. I have been swooning over the accessories and clothing line. The line is so whimsical and precious. I absolute love the attention to detail, the color schemes and the patterns. 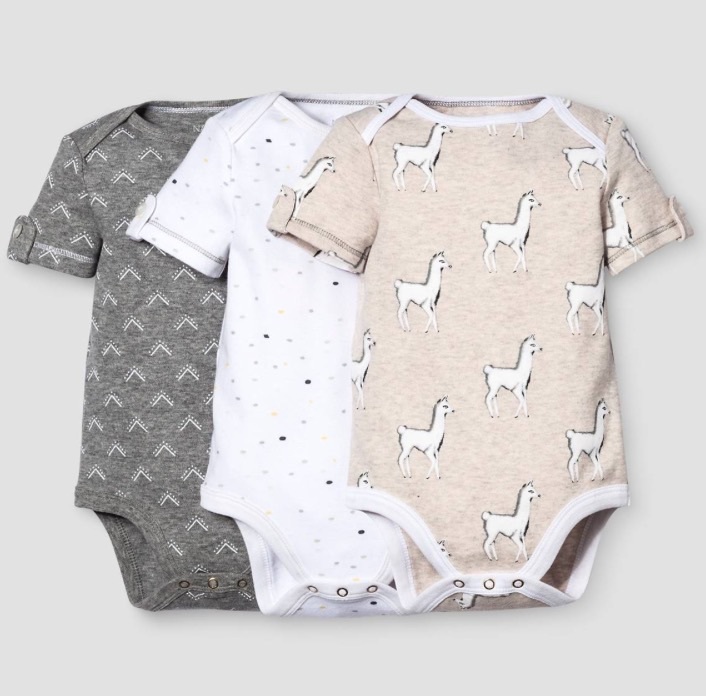 The price points are super reasonable, ranging from $11.99 to $49.99 and the sizes range from 0-24 months. If you love what you see, I'd recommend you get right way because these will sellout fast. I selected my absolute favorite accessories and clothing items for baby girls + boys... see below! So which one was your favorite item? It's hard to choose just one! Click Nate Berkus for Baby to shop Target. Post is not sponsored. Photos by Target.com.